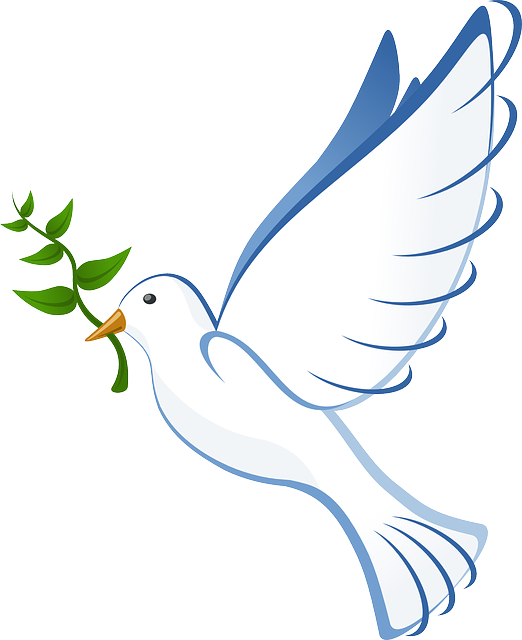 The world is quite keen on peace – national peace, interpersonal peace, personal peace. But do they have peace? Jesus gives peace not as the world gives. What does the Bible say about peace? This is the peace the world doesn’t seek. Throughout the New Testament letters, of Paul, Peter and John, the headline greeting is of grace and peace coming from God. We can be sure of this peace because we have the Spirit as our advocate. Jesus offered peace to his disciples even in a time of great trouble: John 14v1, 14v27, 16v33 Trouble. How can we have peace in it? Because Jesus says ‘I have overcome the world’. So pray to him in everything (Phil 4v6-7) He cares for you. It is our responsibility. See all the following verses which emphasise how we are responsible to strive after it: Matt 5v9, Rom 12v18, Rom 14v19, Col 3v15, Heb 12v14, 1 Peter 3v10-11 Pursue it – the word used is the same one as Paul’s persecution of the church, chase it down, hound it down. Take the initiative. This too is the work of the Spirit. And all of these start with peace with God.